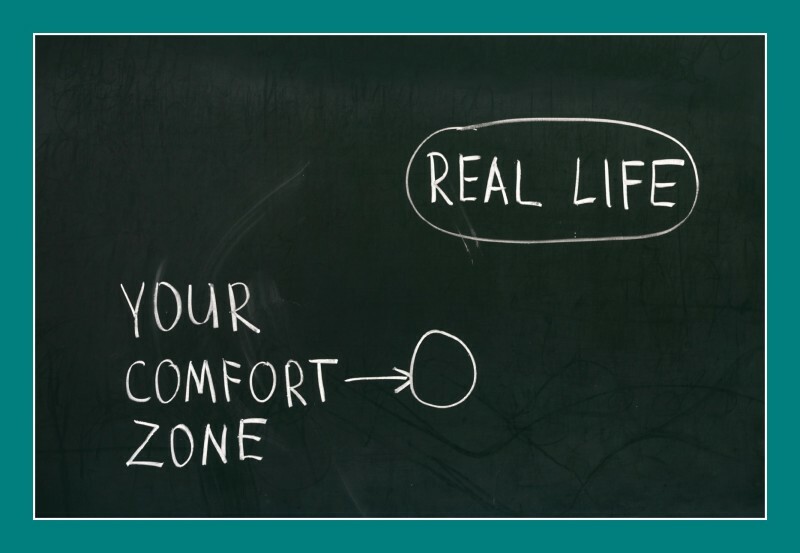 Are you ready to make uncomfortable your new comfortable? If so, here are three ways to do it. We can’t create discomfort if we keep deferring to our comfort routines. Do you opt for silence in disorganized team meeting instead of asking, “Guys–how can we get more organized?” Do you stay in the same job or career because others have said “you’ve got it great”? What’s your comfort catch? Notice the times when you long for change, but hear yourself saying “yes, but. . . ” Your “buts” are great clues that you’re in a comfort catch! Our comfort routines are there because, well, they keep us warm and safe, which is a lovely place to be–for a while. What’s waiting inside you, ready to launch? The world is waiting for you to let it loose. What’s the one thing you could do to make yourself really uncomfortable today–but could open up new paths toward better outcomes, greater possibilities, and getting what you want? When you build a physical muscle, it’s inevitable you’ll sweat. When we’re building an mental muscle, we squirm. We wriggle and twist and talk ourselves out of it a hundred times. We twist and we fidget and feel out of place. The squirm confirms, so be firm, affirm.